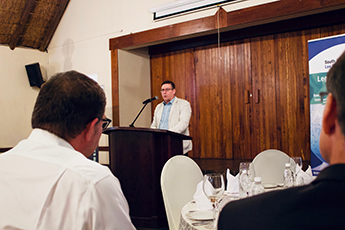 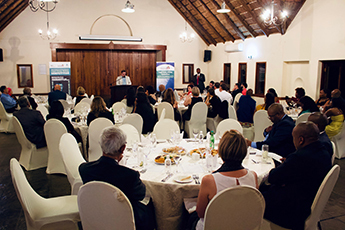 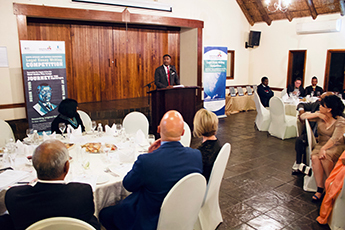 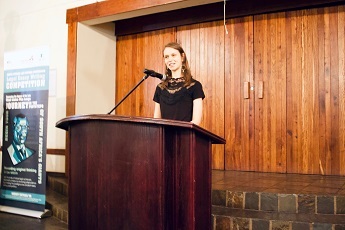 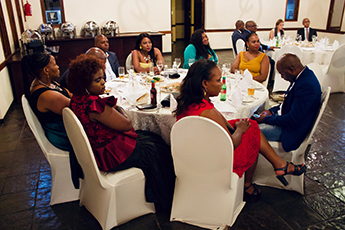 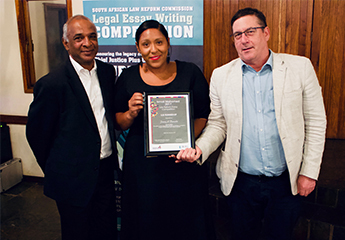 Follow this link to read more about the 2018 South African Law Reform Commission Legal Essay Competition. 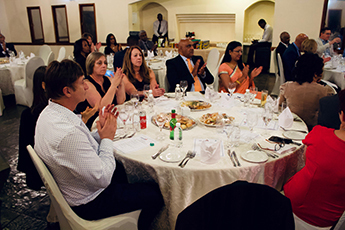 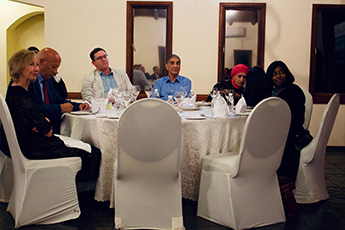 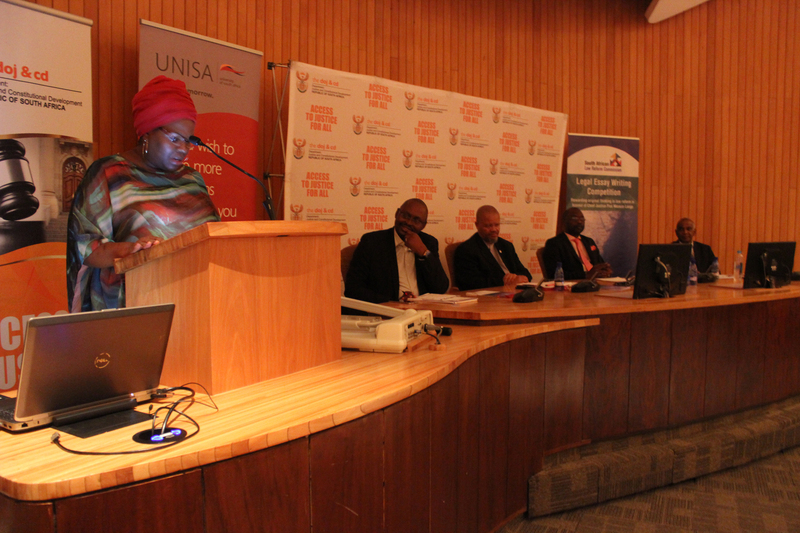 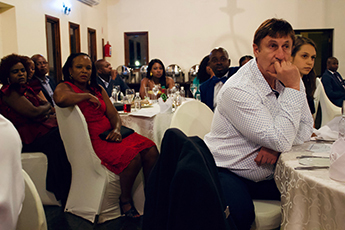 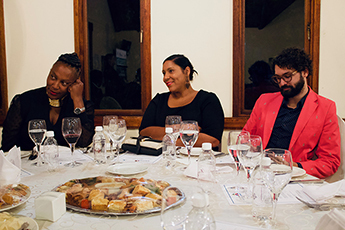 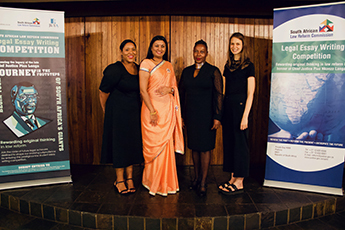 Ms Janey Daniels (Left), Ms Navilla Somaru (Centre Left), Ms Motlalepula Rakubu (Centre Right), Ms Natasha Salant Right. 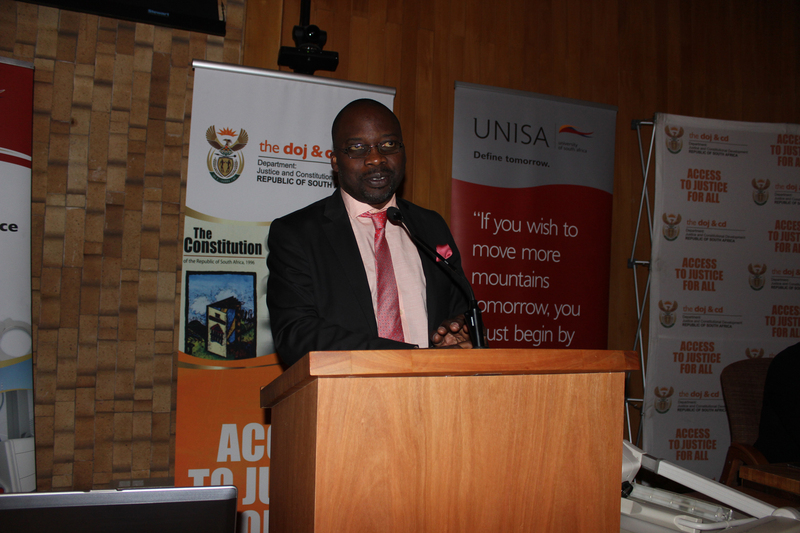 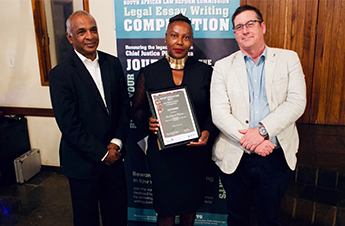 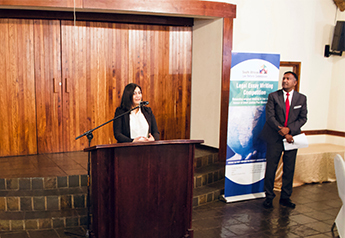 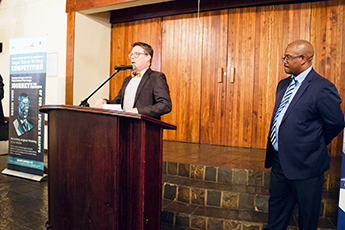 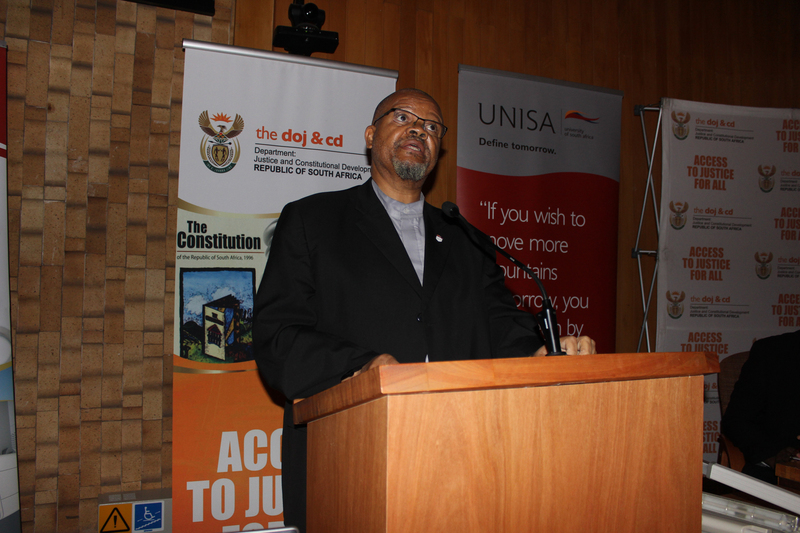 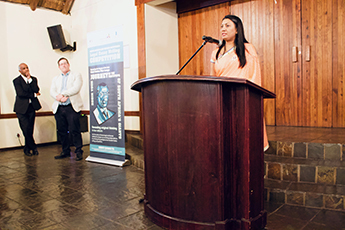 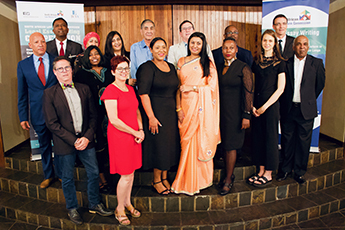 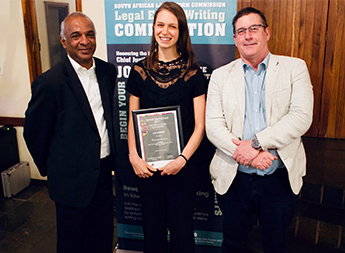 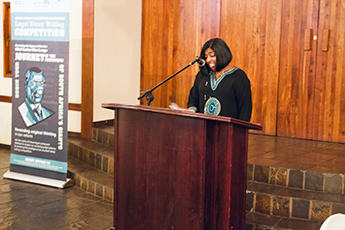 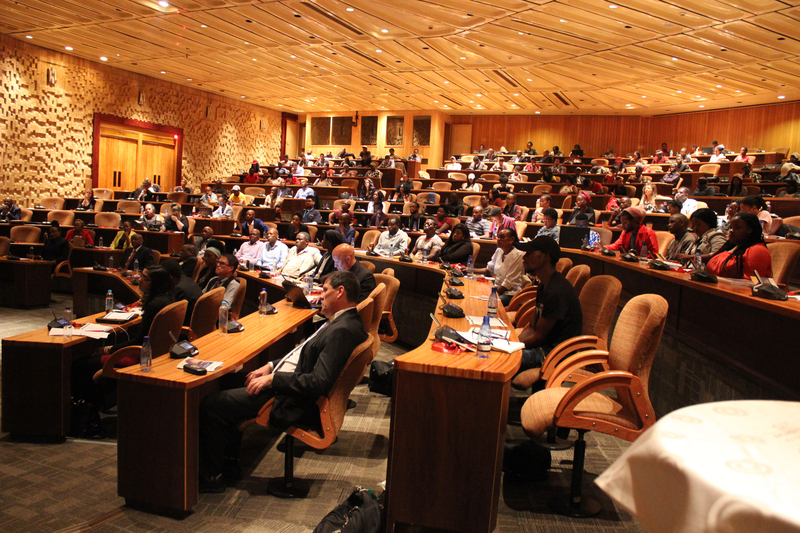 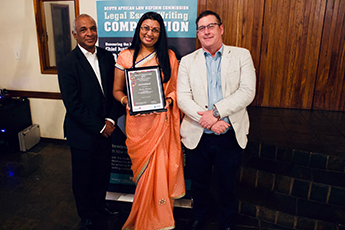 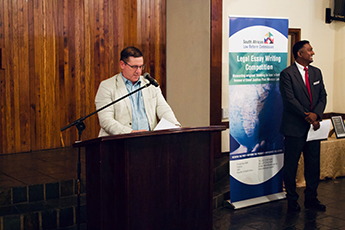 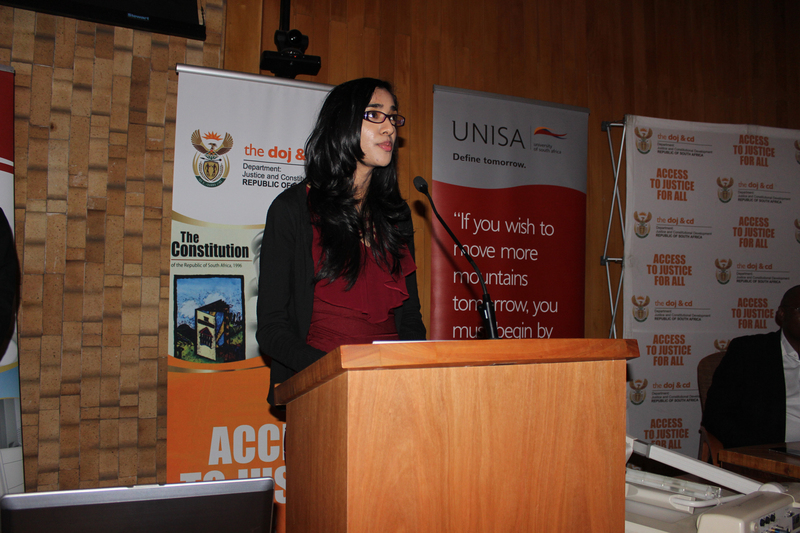 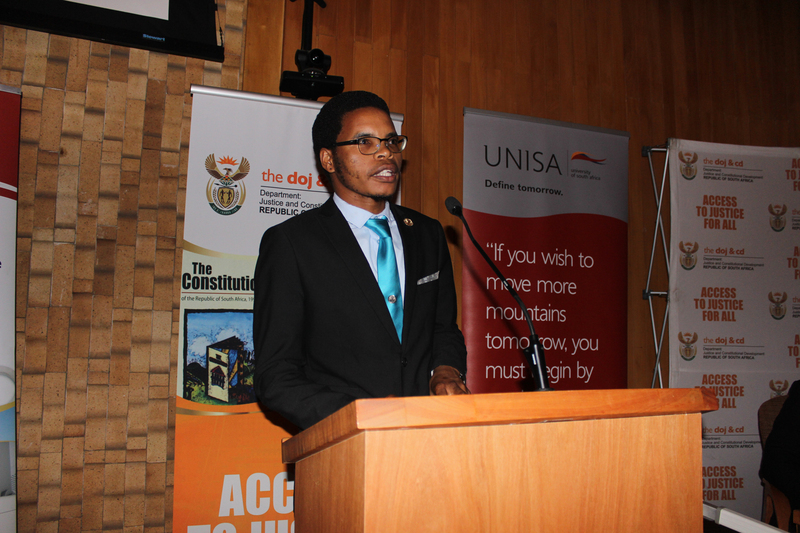 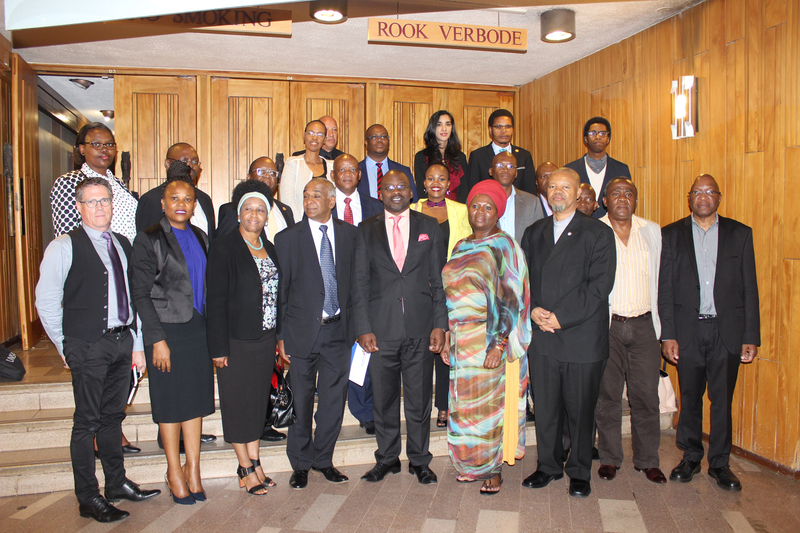 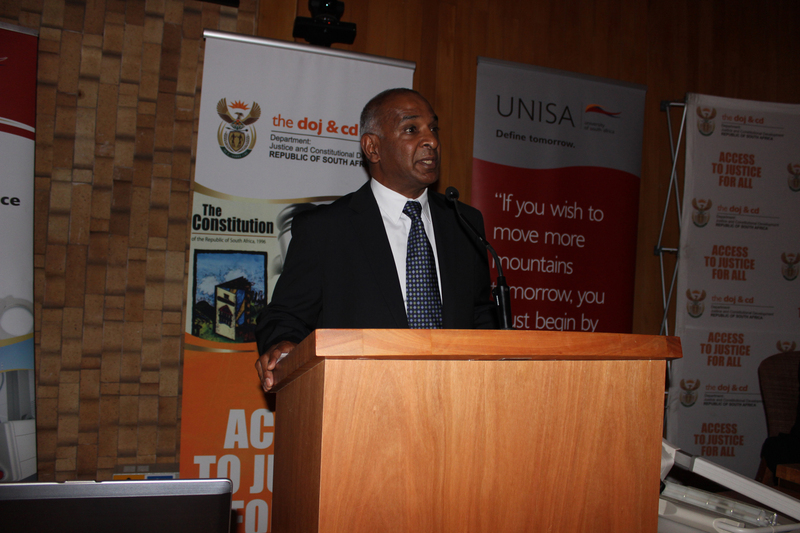 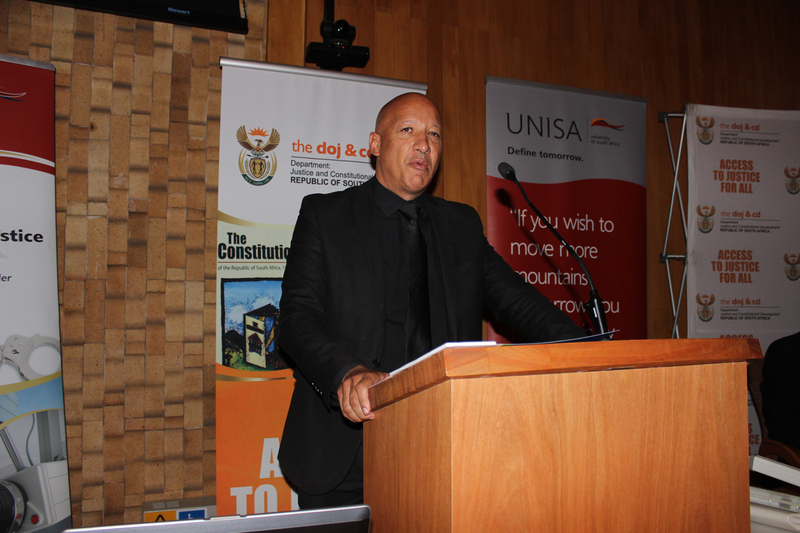 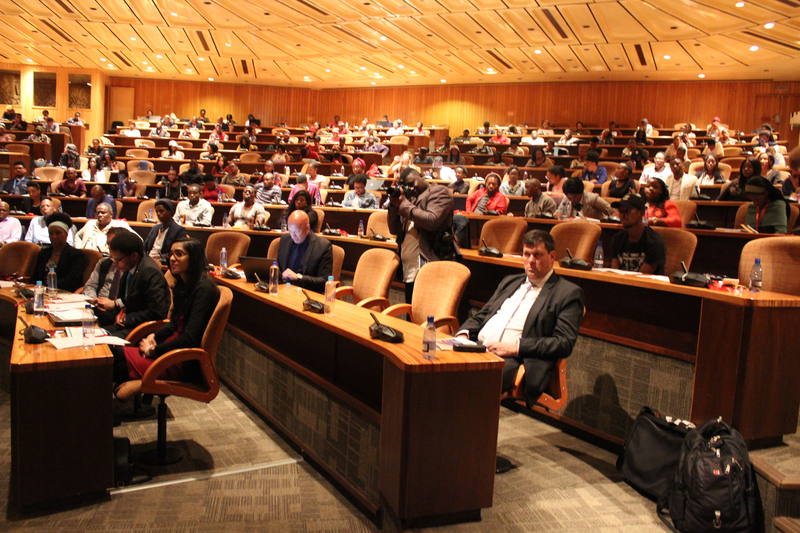 The launch of the 2018 season of the SALRC Legal Essay Writing Competition, held at UNISA on 23 February 2018.